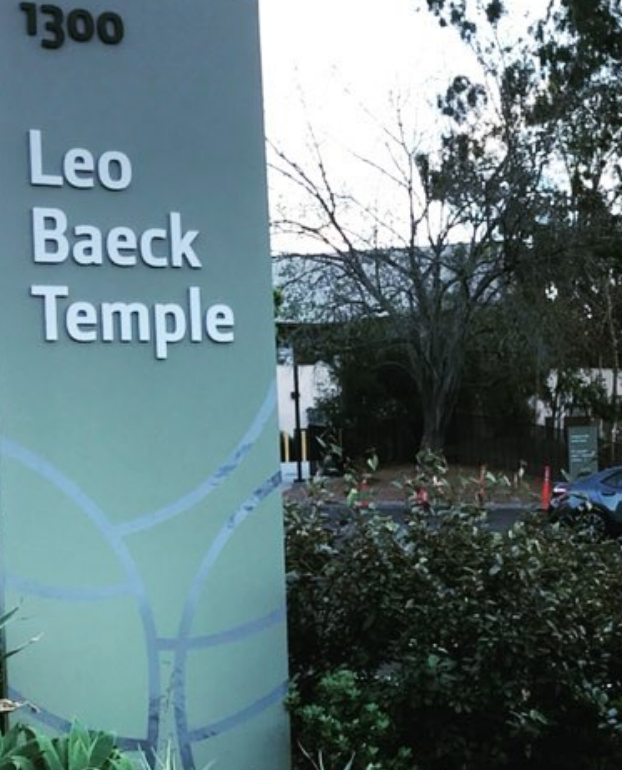 The Leo Baeck Temple in Bel Air is suing Los Angeles County over the Skirball Fire that transpired in December 2017. BEL AIR—A Bel Air synagogue is suing Los Angeles County over the Skirball Fire in December 2017 that caused significant damage to the establishment. LAFD investigators determined the fire was caused by an illegal cooking fire at a homeless encampment in a brush area adjacent to where Sepulveda Boulevard crosses under the San Diego (405) Freeway. The Leo Baeck Temple is suing for $25,000 claiming the encampment was among dry bush and flammable vegetable. According to the LA Times, the city and county “knew or should have known that this presented a fire hazard, as the area is prone to wildfires because of the trees, bushes and other vegetation and foliage,” the lawsuit stated. The fire, which started on December 6, six homes were destroyed and twelve structures were damaged during the blaze that spanned for over a week. It spread to over 400 acres, but there were no reports of any fatalities during the blaze. The wildfire forced the closure of the 405 and forced evacuations across the region. In 1961, a Bel Air wildfire destroyed over 500 homes.